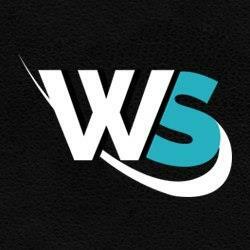 Get custom made WordPress web development solutions for your website from WordSuccor Ltd. We are one of the most trusted WordPress development experts with years of experience and knowledge. We are committed to building websites that are both user-friednly and SEO-friendly. Our range of services includes Hire Dedicated Wordpress Developers, PSD to WordPress Conversion Services, Wordpress Plugin Development Services, Wordpress Theme Customization Services, Wordpress Migration Development Services. For more details, call us on 209-386-9543 or visit our website.